Piek is knocking at the door. Let him in. Subtle melodies, superb drumming, oscillating arp-synths and beautiful vocals that shrink the heart, these are the tools Piek has used to create this dreamlike composition. That’s me (Trippin) is the first single from his highly anticipated debut album Despertar set to be released via Sincopat on February 20th, 2017. Pablo Bolivars remix. More mercurial and late hours and club-oriented than usual. It retains the original’s sleepy feel but he stretches it into a double-length house epic – replete with cosy beats and a trancey aesthetic background. Pablo once again shows his teeth. Great skills, trippy tricks. 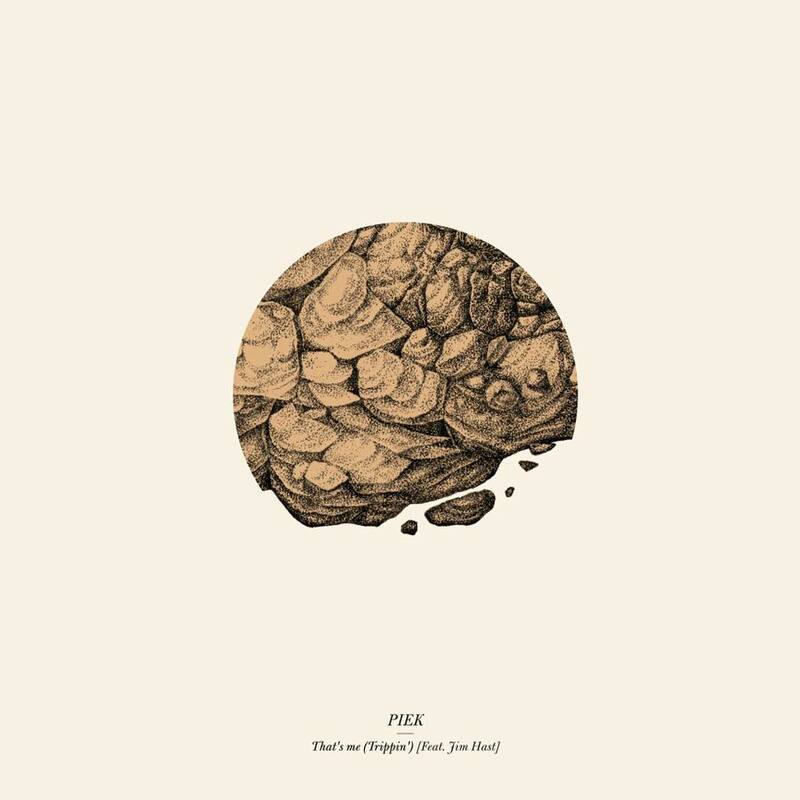 We are happy to have Piek back on Sincopat with this emotional, vibrant, absorbing and evocative single. Now get ready for the rest of the album, but dont expect what you should expect.